DENVER— The movie “Fast Food Nation” (’06) and “Super Size Me” (’04) has one thing common — obesity. Obesity is a complex condition containing an unnecessary amount of body fat with a high-body mass index (BMI). According to the website ProCon.org, the United States is the second most obese developed country in the world. A report in 2013 specified that 31.8 percent of Americans were obese, more than the mid-1970s when it was 14 percent. Sadly, it has accounted for 10 percent of deceases and healthcare expenditures in the United States. 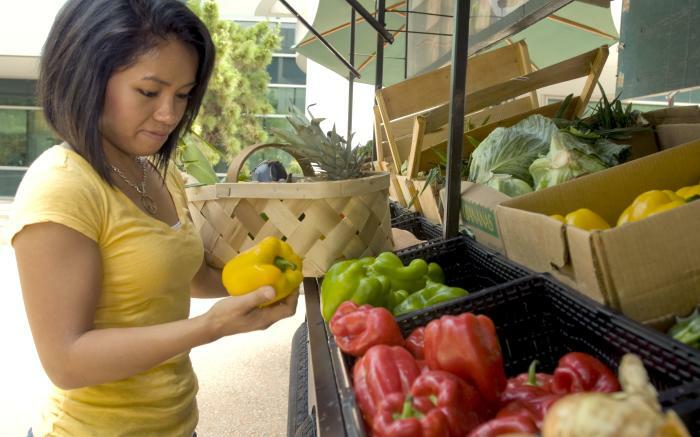 Being overweight, or obese, has always been a tricky subject for people to understand — even more so when the American Medical Association (AMA) acknowledged it as a disease in 2013. The website ProCon.org stated, “The FDA, the American Medical Association (AMA), the National Institutes of Health (NIH), American Heart Association, American College of Cardiology, and the Obesity Society considering obesity as a disease with The WHO calling it a chronic disease.” While, others have call it a complex multifactorial chronic disease, or a chronic debilitating and potentially fatal disease. 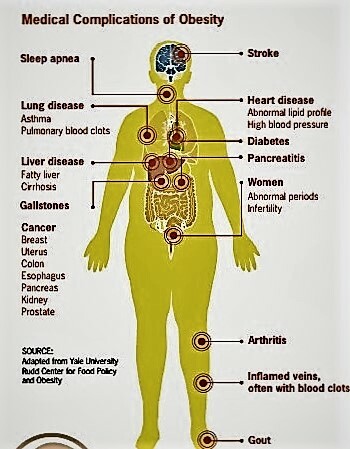 Moreover, research says, obesity is an ailment of unusual active functioning involving any structure of an organism with a specific sickness described by signs and symptoms attributable to inheritance, infection, diet, or environment. Obesity, like alcoholism, depression and anxiety, is a sickness because research says there are hormone imbalances, neurotransmitter deficiencies and nutritional exhaustion that contribute to it. Lastly, most individuals can make a distinction between smoking and lung cancer, or the intake of alcohol and liver disease because one is an action while the other is an illness. However, the Affordable Health Care for America Act, or Obamacare, suggested that being overweight or obese is “a behavioral risk factor or choice along with alcohol and drug use, tobacco, poor nutrition, physical inactivity, untreated mental health problems and risky sexual behavior.” Which means you are particularly likely to have health problems related to your choice in being obese. MSU Denver scholar Matthew McKenzie agrees with Mickey, but took a different approach. It’s true that people have been known to swing on both sides of the obesity spectrum, because the choices you make not only affects your outside image, but your inside as well. 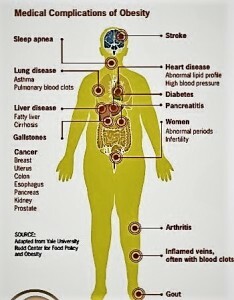 Diseases such as heart disease, diabetes and high blood pressure come with obesity. But, if someone has a history of obesity in their family due an underlining medical conditions they can prevent it. Moreover, people can battle obesity with prescription medications and weight-loss surgery, but they can have serious consequences. So, the noble thing is that you can avoid the health problems linked with obesity with dietary changes, increased physical activity and behavior changes. Lastly, taking care of yourself is important because how long do we really have? Dylan Palm-Trujillo is a Freelance Writer/Photographer for the Metropolitan and Metro Post -Telegraph. He has had work published by Westword Denver and Johnstown Breeze while being a student at Metro. Moreover, he has done a PR internship as well as a reporting Internship. Further, he is a Metro State Student currently studying Convergent Journalism and expects to graduate in the fall of 2015.